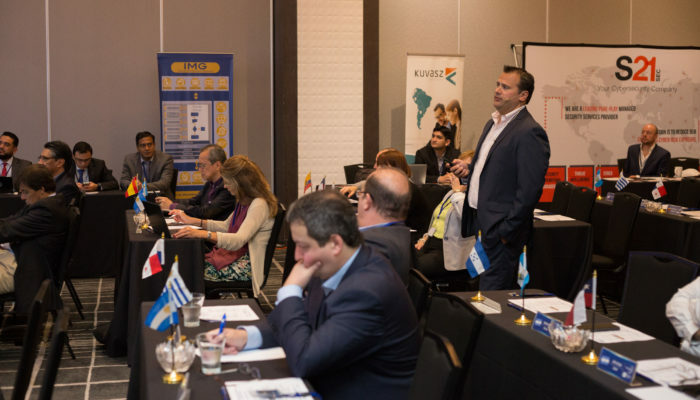 ATEFI, the Latin American Association of Network Operators of Electronic Transfer of Funds and Information, brought together the main players in the electronic payments market to discuss the main challenges of the industry, with a focus on “INNOVATION”. 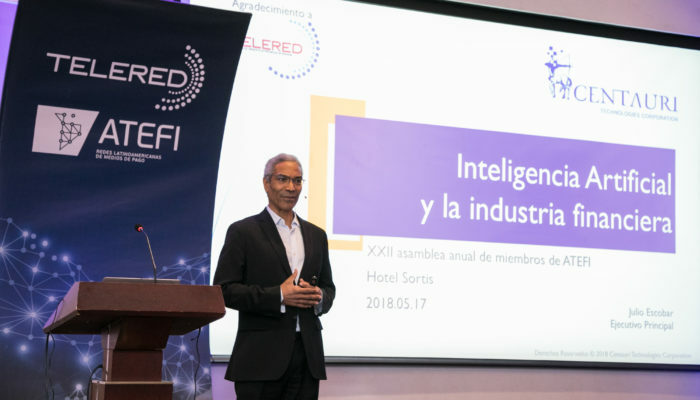 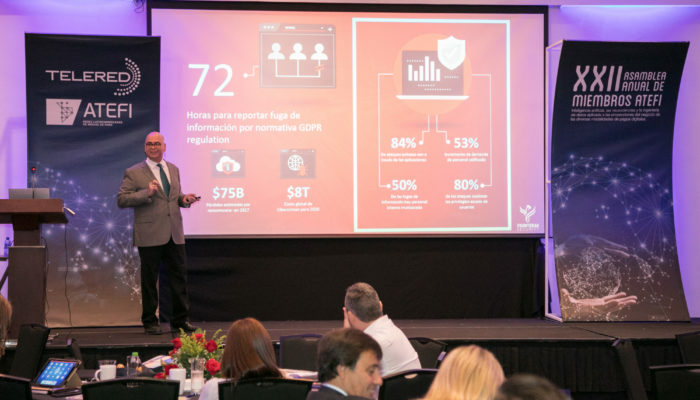 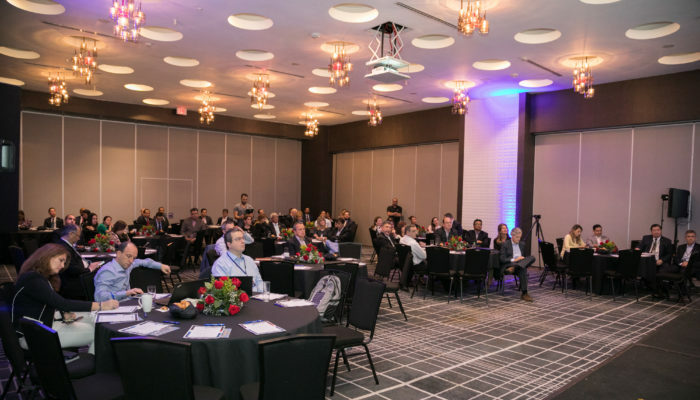 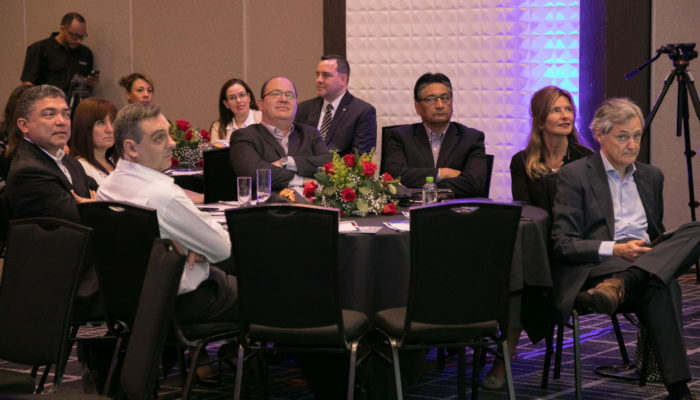 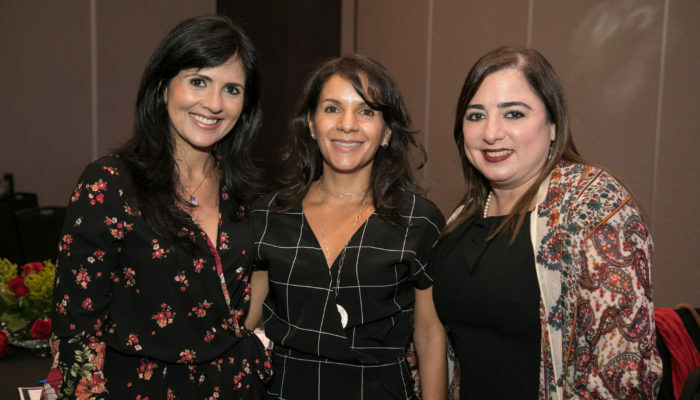 Together with Telered, the main electronic payment network in Panama, with more than 25 years of experience in the financial solutions market, the XXII Assembly of ATEFI Members took place from May 15 to 18 at the Sortis Hotel. 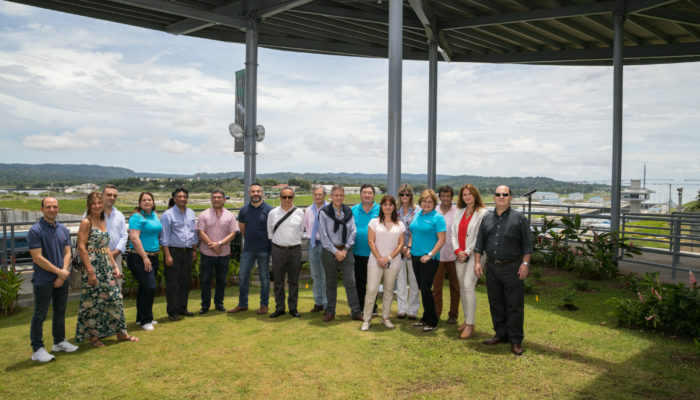 The city of Panama, an axis of communication between the coasts of the Atlantic and Pacific oceans with significant influence on world trade and transit of diverse cultures, was the ideal scenario to favor the exchange of experiences, visions and strategies within the framework of this proposal of Integration Seminars with focus on Innovation, Artificial Intelligence, Neurosciences and Data Engineering applied to the business projections of the different modalities of digital payments. 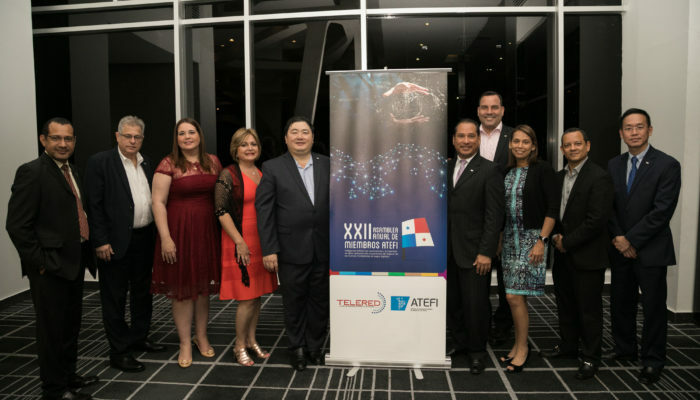 About ATEFI – Latin American Association of Network Operators of Electronic Funds and Information – a non-profit entity that brings together the main network operators in Latin America, its main objective is to promote the development and competitiveness of the services of member entities , through the permanent exchange of knowledge, information, alliances with related institutions and other adequate and efficient mechanisms that contribute to the development of their businesses. 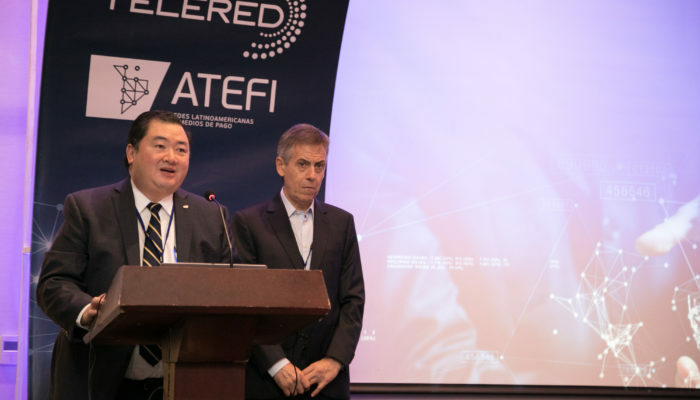 ATEFI is oriented to the constant search to generate value to its member networks, through the means of communication and dissemination adapted to this objective, as well as to generate integration opportunities among the associates.